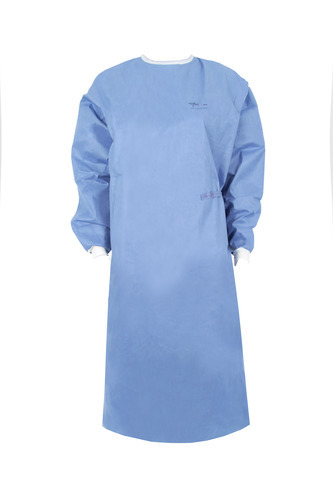 OPSTM Essential surgical gowns are lightweight SMS gowns made with an additional fluid repellent treatment to enhance protection. 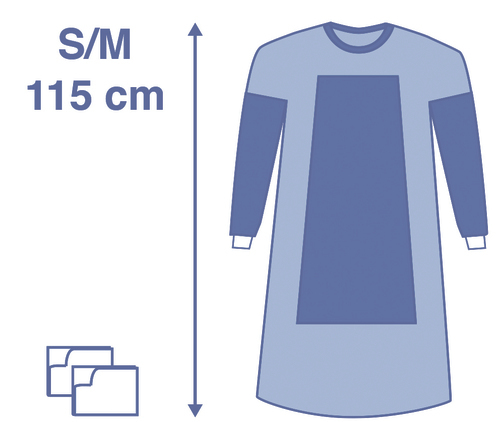 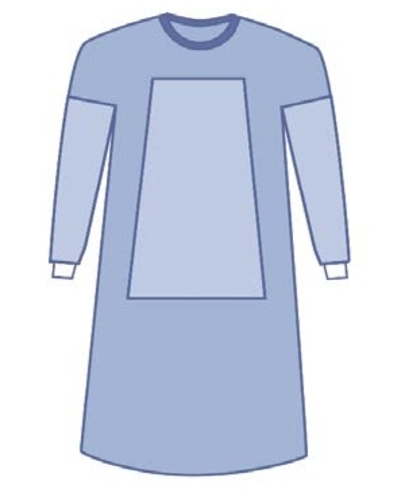 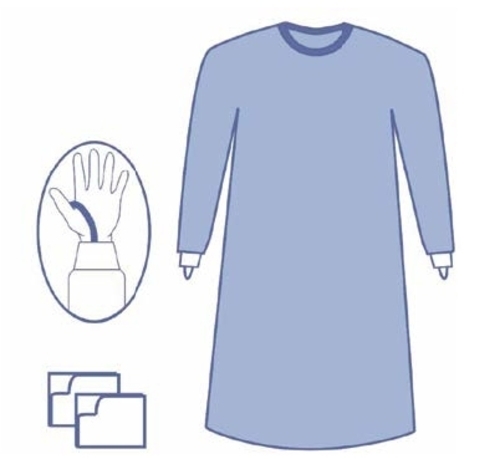 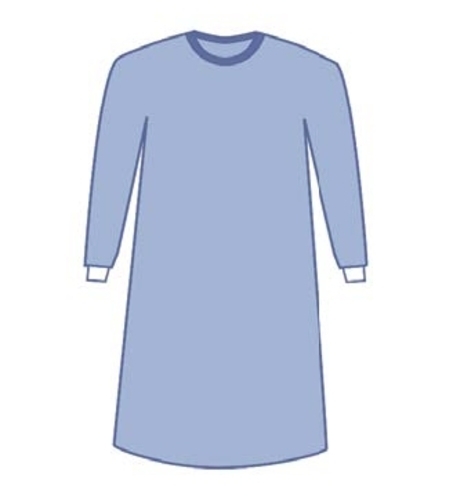 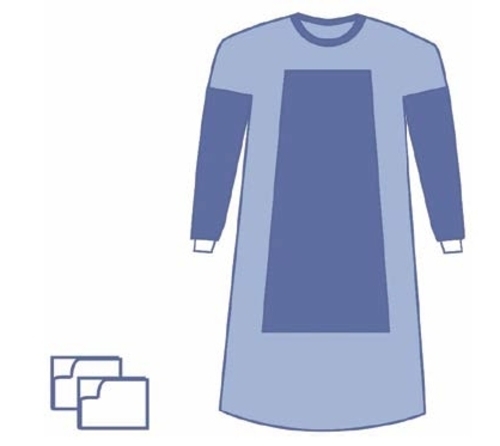 The SMMMS technology provides high comfort and breathability for an effective gown. 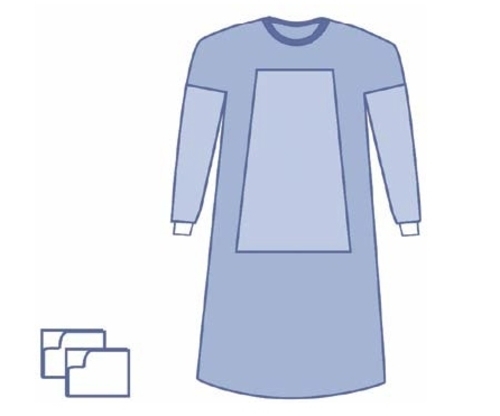 This line is also available without wrap & towels helps improve efficiency and reduce costs.